Shutterstock/macondoAre you paying too much for your wine? Are expensive wines really worth it? If you’re looking purely at it purely from a taste perspective, probably not, according to Berry Bros. & Rudd wine advisor Felipe Carvallo. £100 ($US129) was Carvallo’s point of diminishing returns. That’s not to say you shouldn’t spend more than $US129 on wine, but it’s at that point that speculation starts to dominate the price tag. 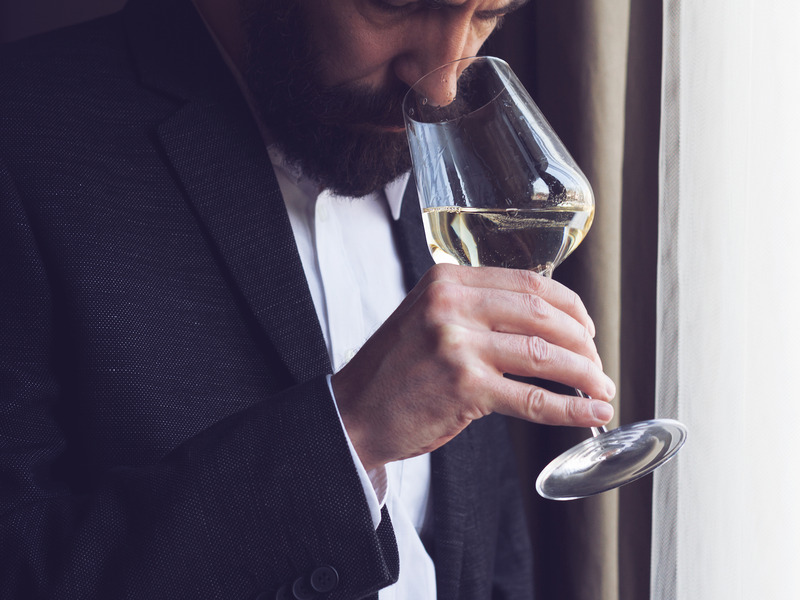 There’s nothing like the taste of a fine wine. But with certain wines selling in the thousands and even tens of thousands per bottle, it begs the question: Is it really worth it? Business Insider spoke to Felipe Carvallo, a wine advisor at London’s oldest wine merchants Berry Bros. & Rudd, to find out if you really are getting enough bang for your bottle. As it turns out, not really. When asked if there is a threshold where price no longer correlates with quality, Carvallo said: “In my mind, that figure has always been about £100 ($US129) a bottle. Simon Peel / Berry Bros. & RuddFelipe Carvallo, Wine Advisor at Berry Bros. & Rudd. Still, this is not to say you should never spend more than £100 a bottle if you want to. “There is no doubt about it, those [wines costing thousands of dollars] are some of the greatest wines in the world and the price is justified because they’re luxury items and the people buying luxury items are prepared to pay a premium for drinking the best – and drinking the best that is in limited supply,” Carvallo said. It’s also important not to go too cheap, though. Wine expert Amelia Singer told Business Insider earlier this year that slightly more expensive wines are not only better quality, but better value too – and it’s all to do with taxes. “What you have to think about is, money will have been spent on logistics, packaging, excise duty, and so, therefore, in a £5.49 [$US7] bottle of wine… only 60p [$US0.80] of that bottle will be spent on wine,” Singer said. 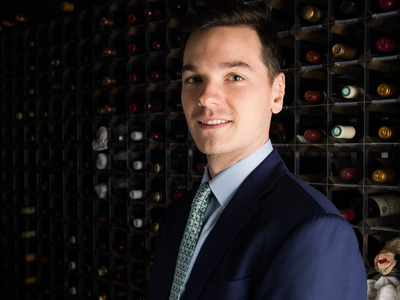 According to Devon Broglie, a master sommelier who serves as the wine buyer at Whole Foods, there is a value curve that is at its peak between $US15 and $US25 a bottle. “In that price point is where you get an honest, genuine expression of what a great variety is supposed to taste like, from the region of the world that it comes from, made by an actual person,” he said. To summate, if you buy too cheap, you won’t actually be getting great value at all, and if you buy too expensive, you’re paying for market speculation.